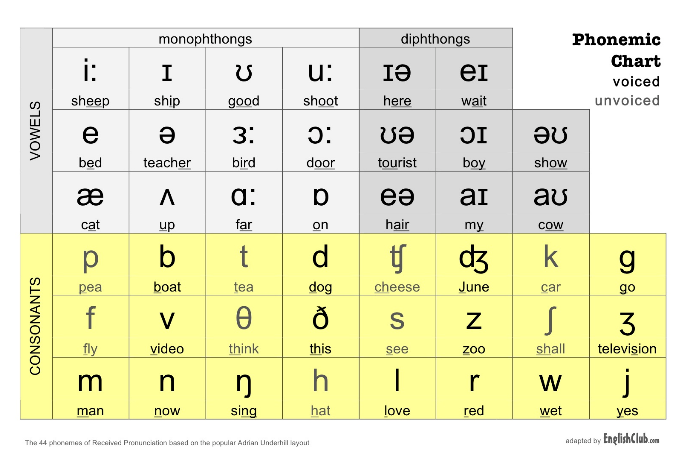 Technology has been very useful in finding ways to help learners with pronunciations issues, which were in the past addressed by the teacher. 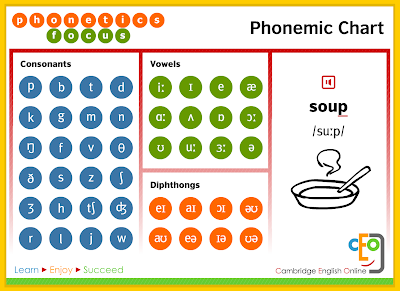 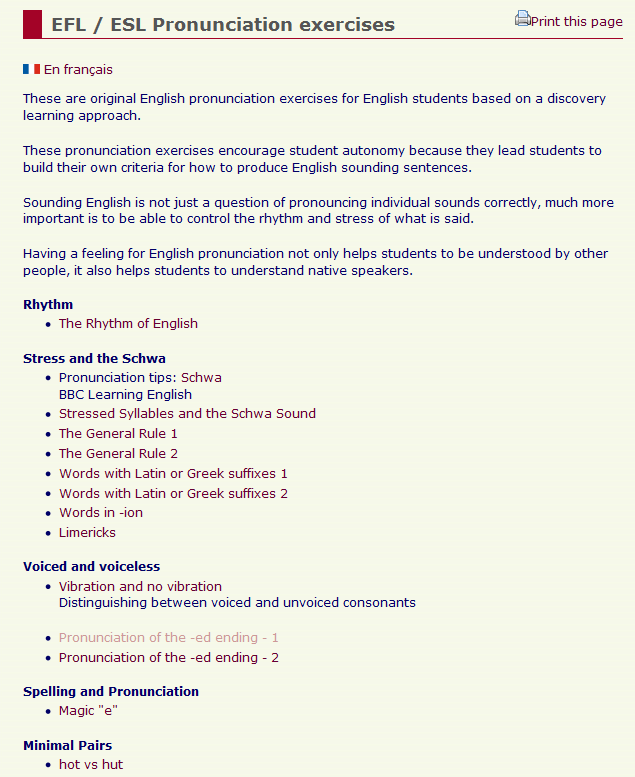 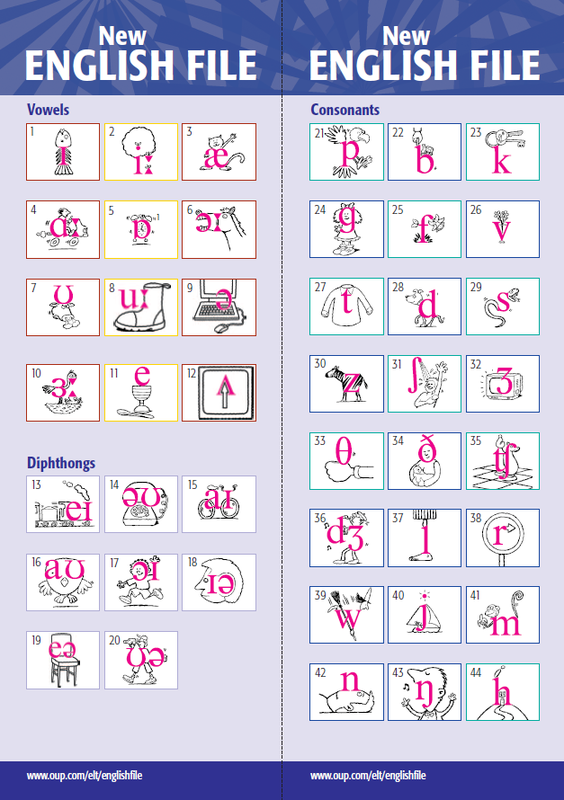 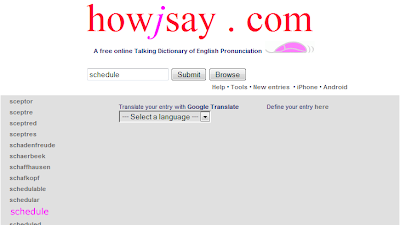 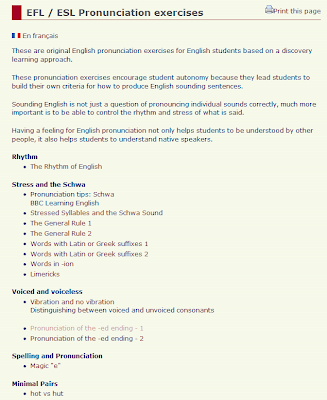 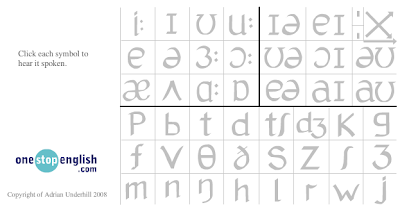 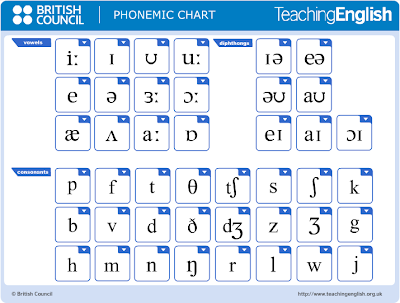 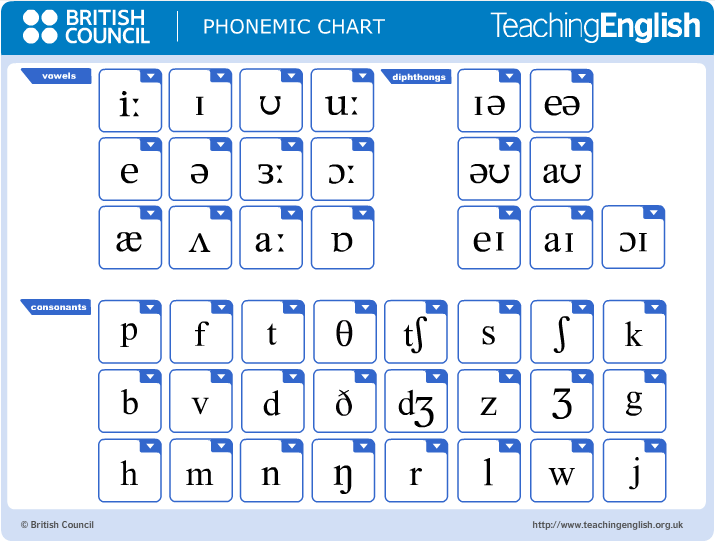 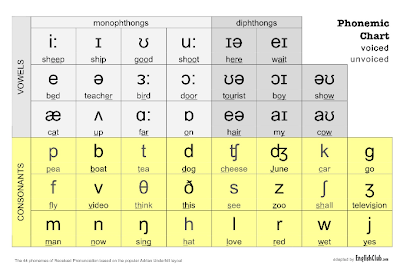 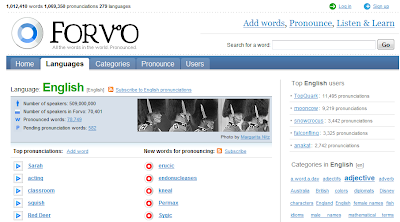 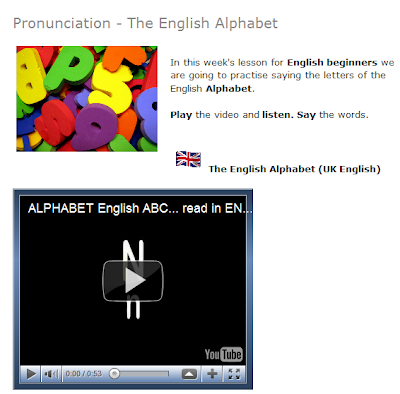 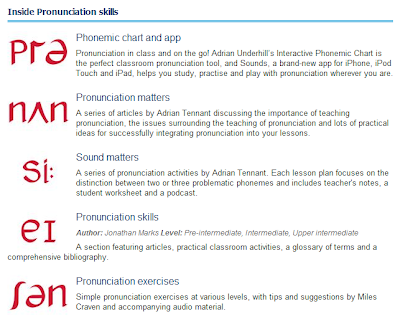 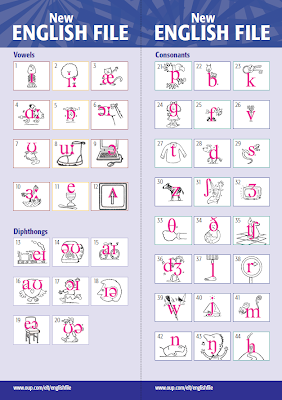 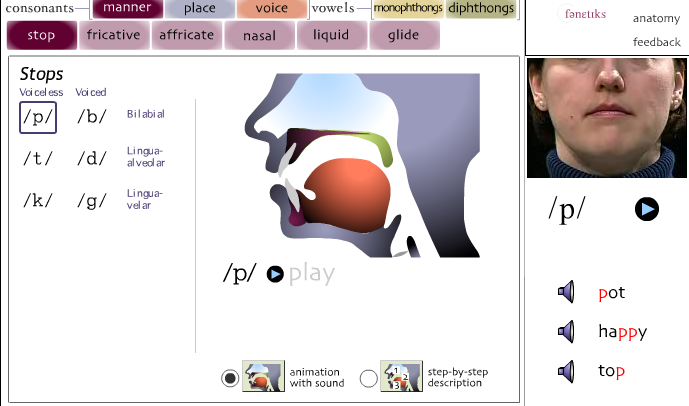 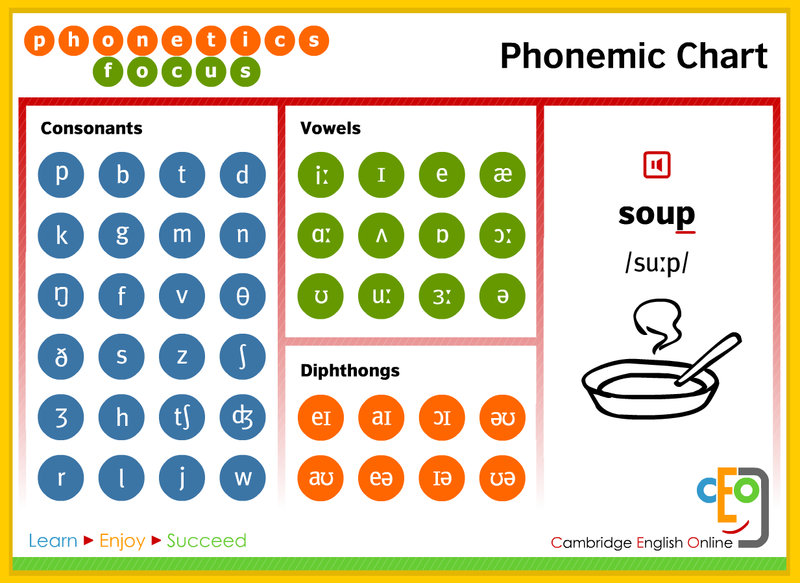 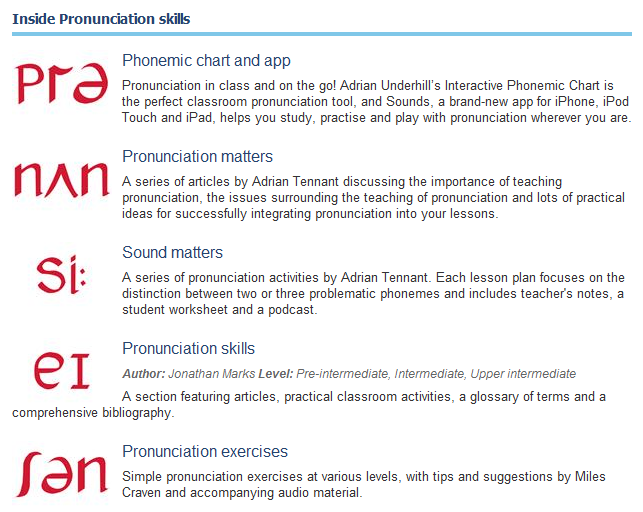 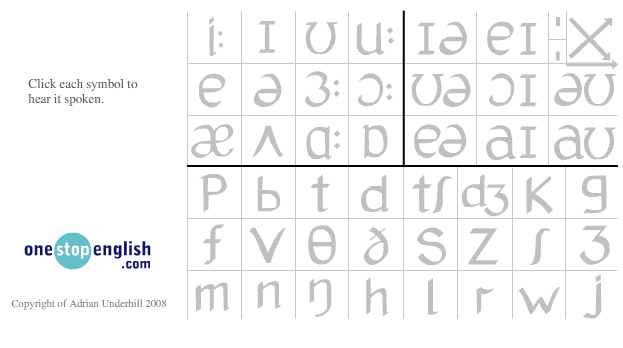 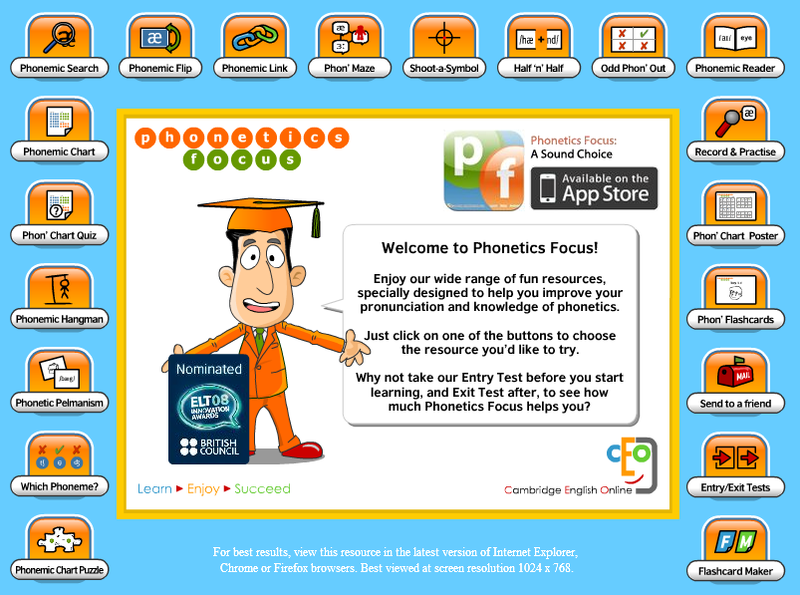 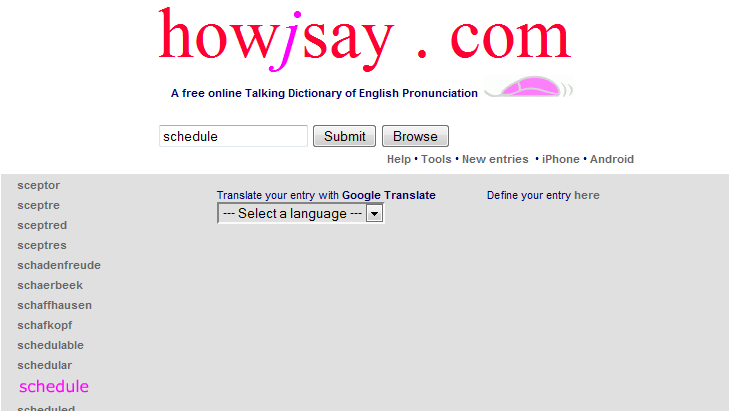 I have collected some interesting pronunciation tools that can definitely help students when teachers are not around. 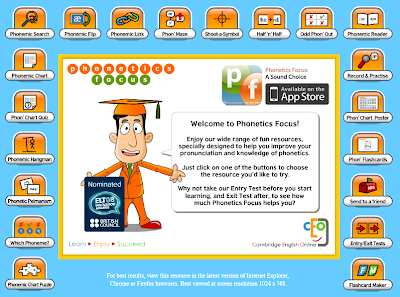 I encourage you to browse through these tools and see how you an use them either in or out of the classroom!